I would like to show you round Valjevo. The first place we could visit is the River Gradac. 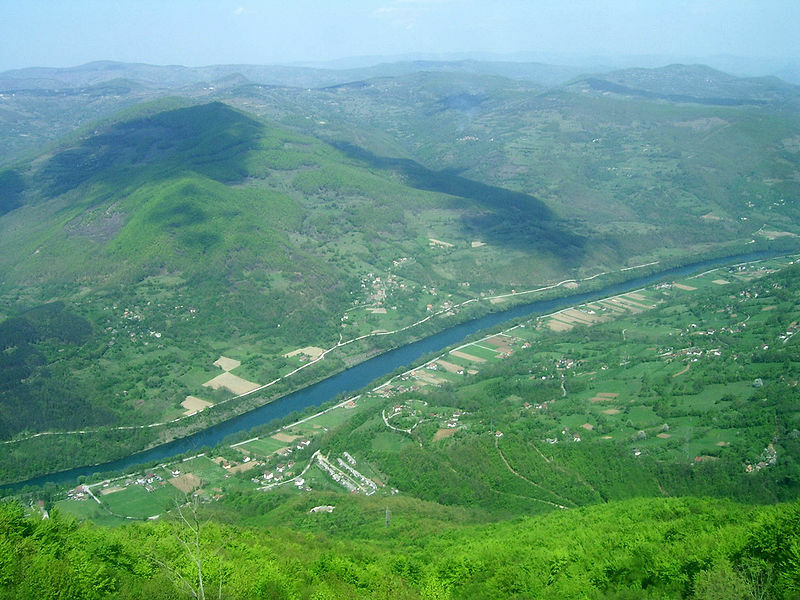 It is one of cleanest rivers in Serbia. It takes fifteen minutes to get there from the city centre. People walk along it every day and in every season. They swim in the Gradac only in summer because its water is pretty cold. My favorite place on the Gradac is the Dam. People love to fish here. From Gradac we could go to Marko’s Chair. 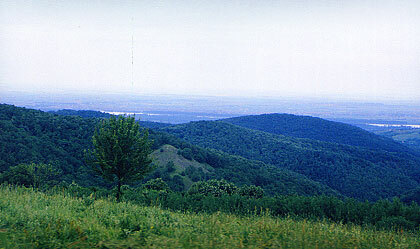 It is on a hill above Valjevo. According to an old legend from the Middle Ages, Prince Marko sat on this hill and washed his feet in the river 100 m below. From this place there is a magnificent view of the city of Valjevo. 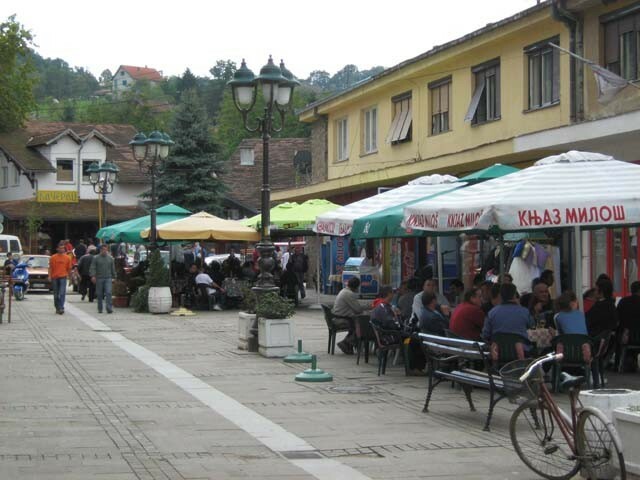 It is a favorite walkway of the citizens of Valjevo and their guests. Let’s go for a walk round Valjevo. We could first go to Petnica Science Centre. It gives special education to talented children from Serbia and other countries. Young people work on projects and do a lot of experiments. Petnica Science Centre is a very clean, unpolluted and peaceful place because it is located in the village of the same name. It takes half an hour to get there. 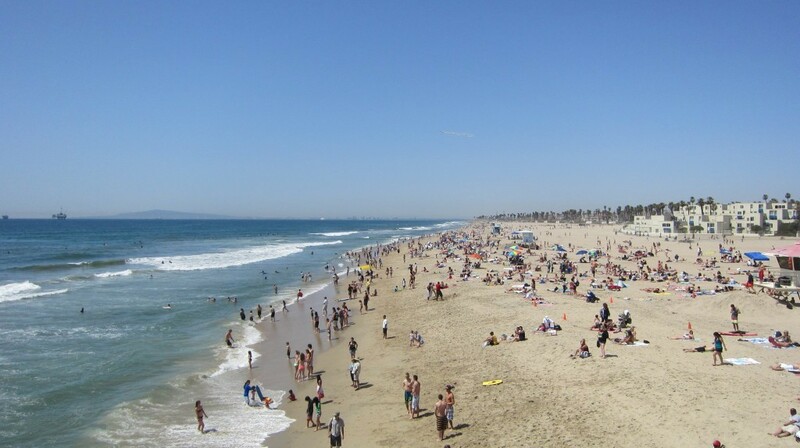 The second place that I would like to take you to is Tesnjar. 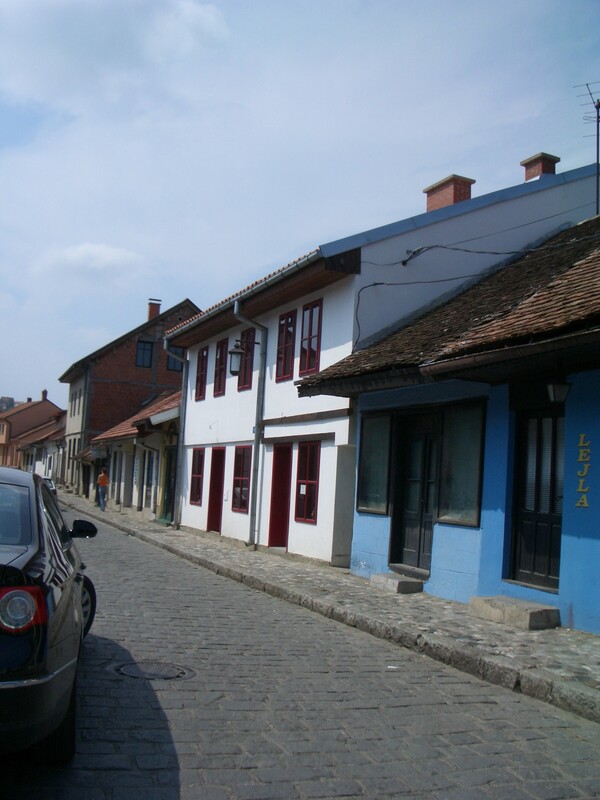 It is one of the oldest quarters in Valjevo. It used to be an old shopping centre a long time ago. 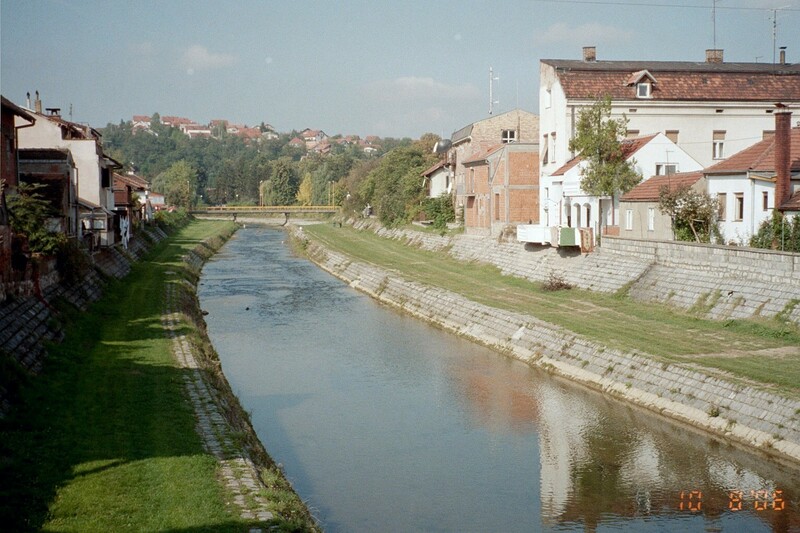 It is on the right bank of the Kolubara river and it is very pleasant to sit in its cafes. Tesnjar is a protected cultural treasure because it has many houses built in the old Turkish-Serbian architectural style. The third place I will show you is Brankovina. 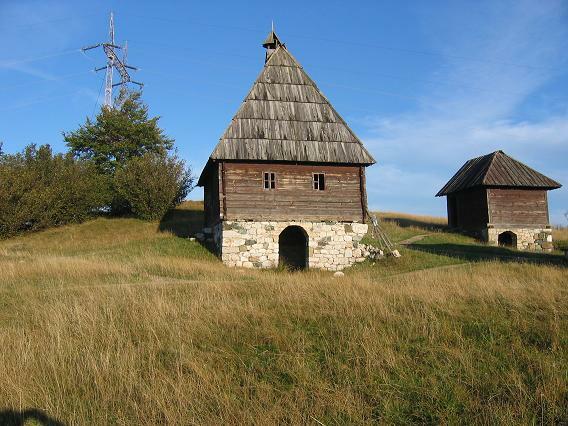 It is a village in the territory of the city of Valjevo. It is the birth place of the greatest Serbian poetess Desanka Maksimovic. 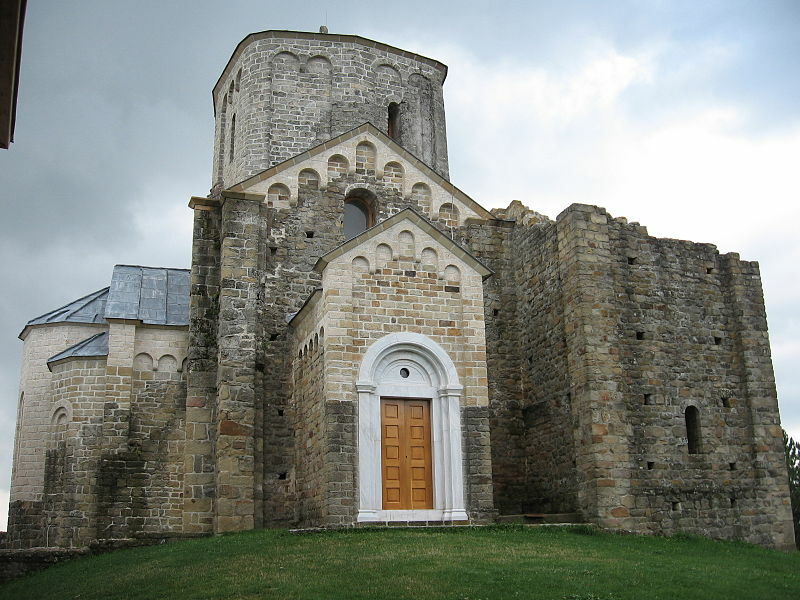 Besides her old school there is a an old church where famous Serbian statesmen from the family Nenadovic were buried. In the church yard there are copies of their summer cottages. I hope that you have enjoyed this walk.